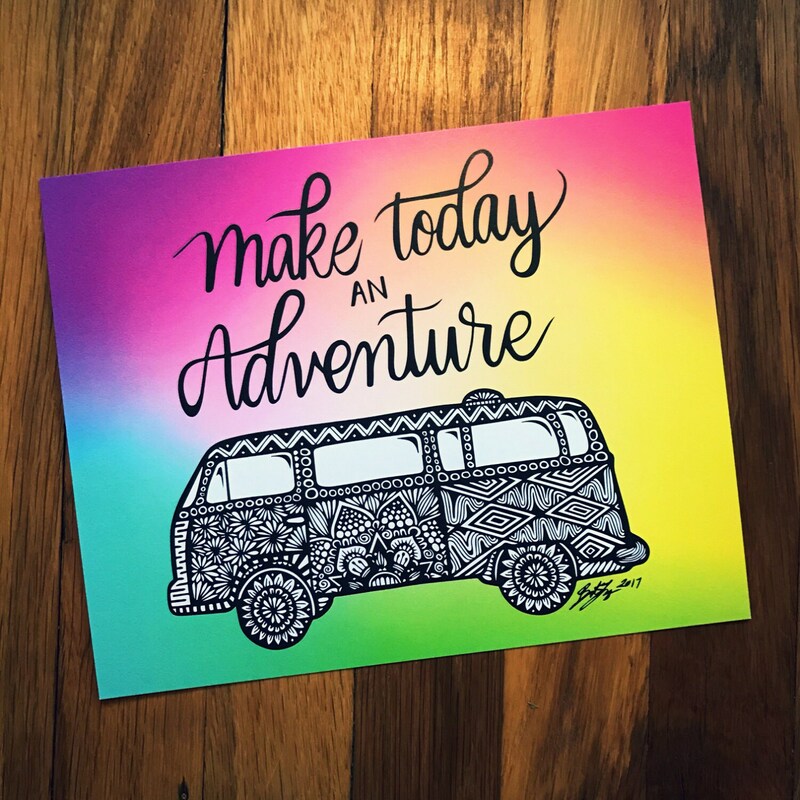 For the adventures side of you that just needs to be reminded to make today and everyday an adventure! 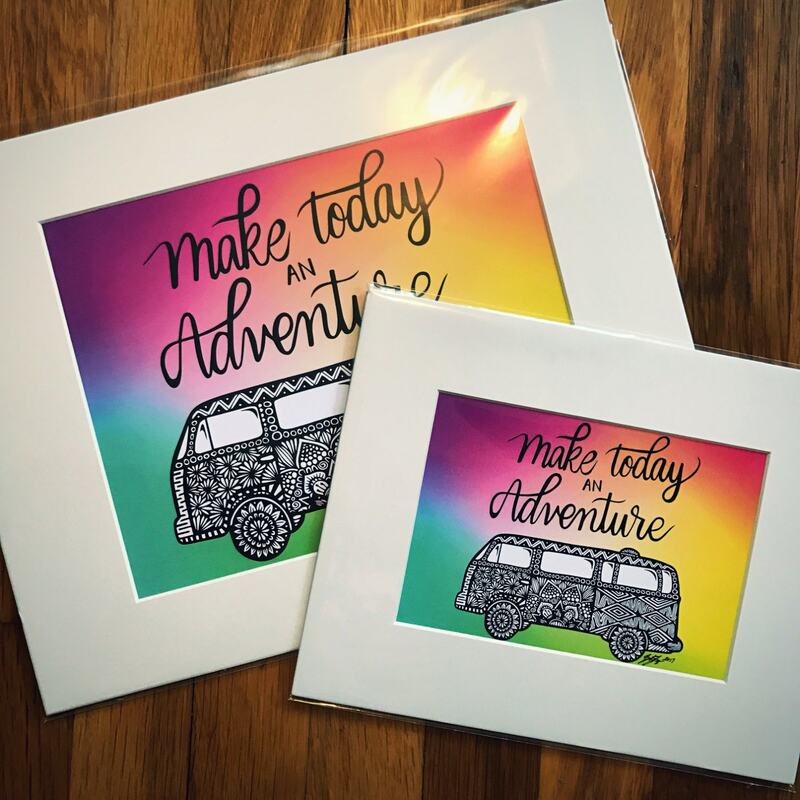 It comes in two sizes on high quality paper, matted and not matted! 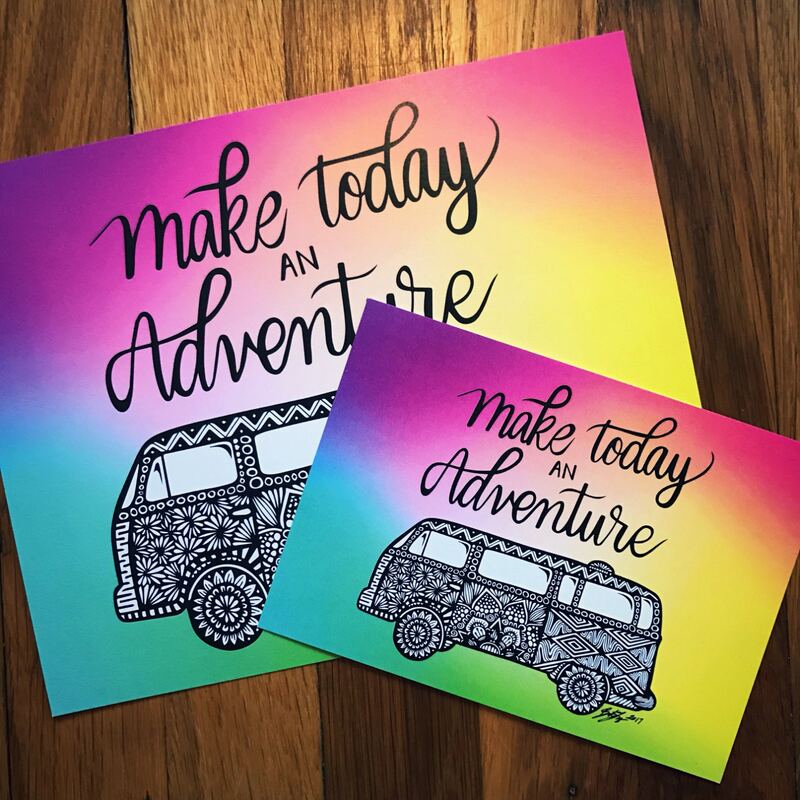 If you are interest in a larger size, please send me a message!